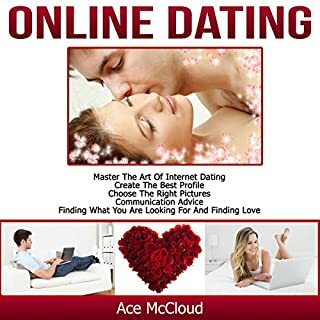 Where does Online Dating: Master the Art of Internet Dating rank among all the audiobooks you’ve listened to so far? Recently I decided it was time to get into the world of online dating. I am so busy with work and other things that it has been difficult to find someone to make a connection with. I was a littler nervous about getting into this, but with this book, my fears are put to rest. I just love how great it was able to help and how much difference it has made in the type and quality of guys I am meeting online! What made the experience of listening to Communication Skills the most enjoyable? 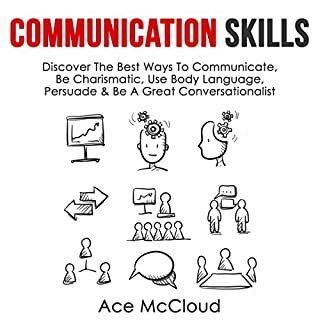 I have been looking on getting into the advertising and sales career choice, but I always felt that my communication skills were not always up to snuff. With the help of this guidebook, it is now possible that I have better communication skills than I ever have. A must read no matter what career you have. 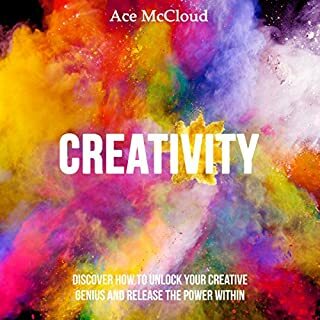 Would you listen to Creativity: Discover How to Unlock Your Creative Genius and Release the Power Within again? Why? There is nothing better than spending some time being creative. Stepping out of my comfort zone and trying something that is fun and new has always been my thing, but lately I have been short on things to do. This book has been great because it allows me to learn new ways to be creative and get things done. I cannot wait to get going on some of these great tips! Where does Forgiveness: The Healing Power of Forgiveness rank among all the audiobooks you’ve listened to so far? I loved hearing this book and learning how great forgiveness can be. 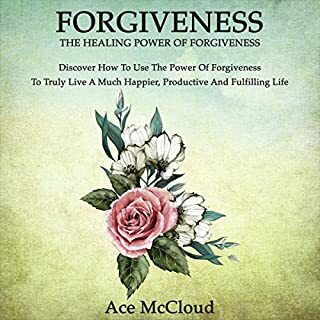 I have always believed that forgiveness is an important part of life, but this helped me to delve deeper into the reasons for forgiveness and how it could help me out in life. This is a must read. What made the experience of listening to Fear: Overcome Fear the most enjoyable? I figure myself for a brave person, but when it comes to certain things, my hands will become sweaty and I will have trouble keeping still and steady. With the help of this guidebook, I was able to get my fear under control. Now I can handle anything that comes my way! 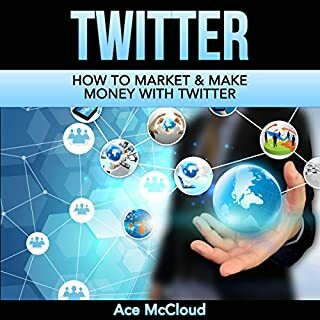 Would you consider the audio edition of Twitter: How to Market & Make Money with Twitter to be better than the print version? Marketing on social media sites has always been hard for me to get. I felt like it was too hard for me and that it was just a waste of time. But when I started my new business, I realized that I really needed to use social media to get the word out. So I gave this book a try in order to find out the best ways to market. Even a novice like me was able to figure it out and so will you! Do you lack the desire to get important things done? Are you tired of wasting your life and not living up to your true potential? 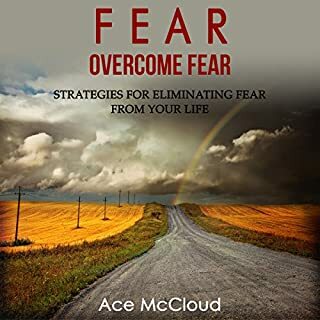 Whether you want to (1) feel the desire to compete again, (2) learn how to light a fire under yourself to get powerful results, or (3) find ways to sustain your motivation over the long term, this audiobook will teach you everything you need to know. Get up off that couch! 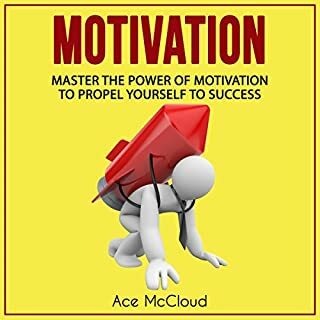 What made the experience of listening to Motivation: Master the Power of Motivation to Propel Yourself to Success the most enjoyable? Everyone has trouble with motivation. I am just as guilty as anyone else. I would much rather sit on the couch and watch my favorite show and after having my baby, one who just loved to cuddle and not move all day, my motivation was pretty much gone. After some time, I realized that I needed to make a change in my life. The tips found in this guidebook are great for getting you up and moving. Rather than talking down to you and making you feel like you are worthless, it goes from your side of the story and helps you along the way. 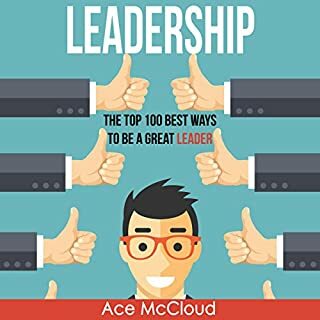 What made the experience of listening to Leadership: The Top 100 Best Ways to Be a Great Leader the most enjoyable? Leaderships skills are very important in my line of field. I am always looking for hints and tricks that are going to keep me ahead of the game. I loved this book because it not only explored some new methods that I could use but it explored more with some old methods I already knew but added some new and exciting methods. I am already seeing improvements. ! This audiobook has everything you need to get healthy now! Find out the best strategies available to eat healthily, get stronger, exercise smartly, and naturally increase your energy levels dramatically! There is a whole different level of health and fitness you can attain. Don't settle for an ordinary life. Use the strategies that pro athletes and others use to dramatically increase their health and overall well-being. Who doesn't want to be healthy? 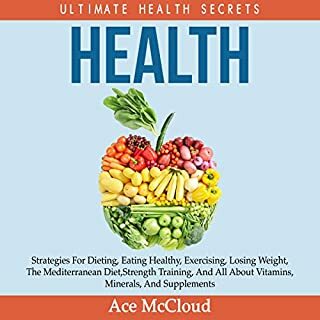 What did you love best about Health: Ultimate Health Secrets? It is difficult to stay healthy in this world. I find that I catch almost anything that is out there, maybe because I am too stressed out or something. These health secrets are simple and easy to do so I am glad I heard about them. I am already noticing that my health is feeling so much better and that I am not getting sick as often. This book covers an incredible variety of strategies, techniques, and lifestyle choices that you can turn into habits so that you can easily live a more fulfilling, enjoyable and successful life! Life is so much better when you have turned the most productive activities into daily habits and you have learned how to easily eliminate your bad habits. Whether you need to change your physical, mental, financial, or eating habits, this book can help you greatly increase the overall quality of your life! If you could sum up Habit: The Top 100 Best Habits in three words, what would they be? Breaking bad habits has always been a challenge for me. 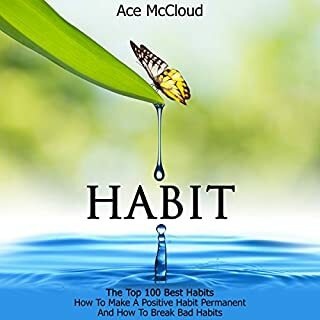 This book helps me to understand some of the best ways to break bad habits simply by adopting other habits that are better for me. I am just beginning my journey to healthier habits but love the changes that are happening already.